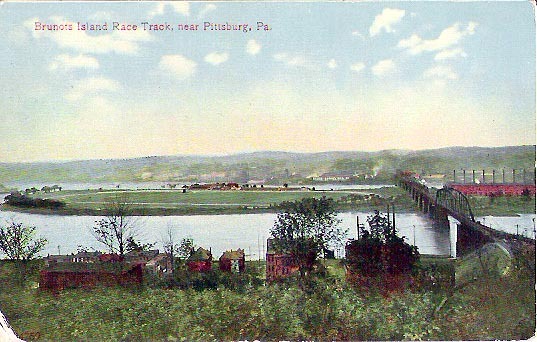 A one mile dirt oval located on the northern end of an island in the Ohio River in Pittsburgh. The circuit was opened in 1903, held its last event in 1914, and was the site of Rex Reinertsen's fatal accident on the 10th September 1907. The site of the circuit is now a power plant.